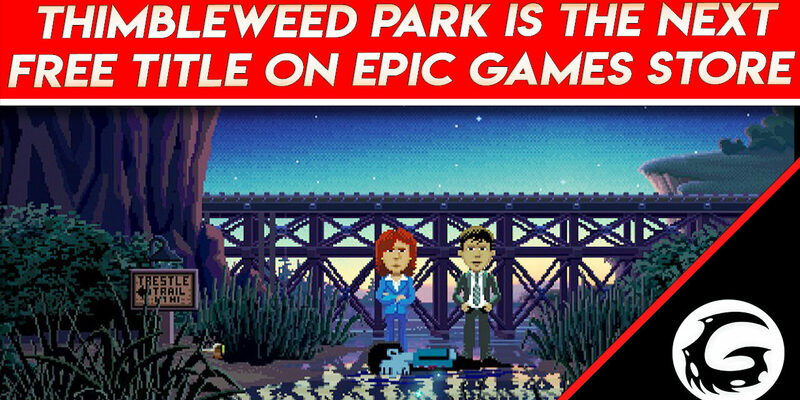 If retro and detective games it’s your thing well you’ll be treated with a crowd-funded title from the creators of Monkey Island, Thimbleweed Park is arriving Epic Game Store for a limited time from February 21 until March 7. Thimbleweed Park is an epic graphic adventure game by Ron Gilbert and Gary Winnick, the creators of Maniac Mansion and Monkey Island. This game tells the story of two washed up federal agents called in to investigate a dead body found in the river just outside of town, bloated and pixelated from a death come too soon. 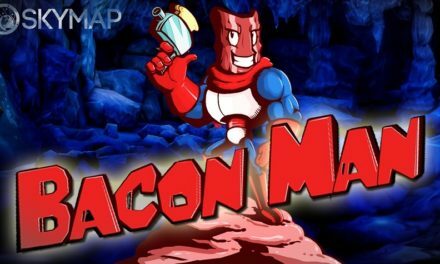 New Bacon Man Characters Trailer!